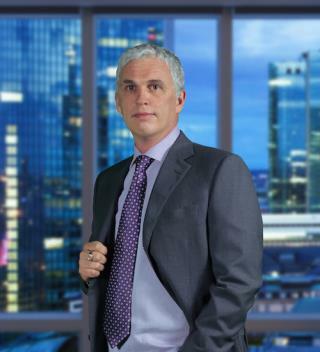 Vladislav Musatov is an experienced business leader, consultant and management trainer. He understands how to handle work, how to get things done, and how you can apply his teachings to make practical changes to your work habits to see greater success in both your professional and personal life. In this short and practical instructional video, Vladislav shares with you the secret of how to handle work. He gives you easy to understand advice that you can take and apply immediately to your work habits, and personal life, to see results, achieve greater efficiencies, and take back control of your time. After all, time is so very important to all of us, and you may just have more of it than you think. Its beautiful! You sure know way with the words ;) Thank you!